Are You Wondering How To Lose Weight? Trying To Find The Best Weight Loss Diet? It might be NO DIET at all! 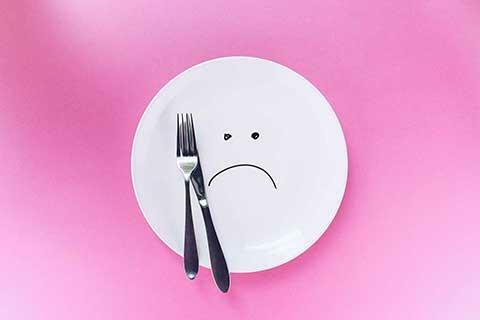 Take this quiz to find out if typical "diets" might be failing you and if you might benefit from intuitive eating.